We are the top tree care company in the Hampton Roads area of southern Virginia. Our reviews on Homeadvisor, Angie's List, Yelp, and Google are testimony to the the quality customer service we provide to all our tree care clients. 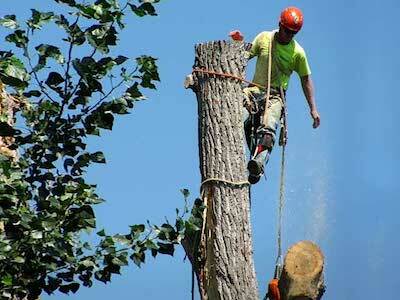 We provide top flight tree services using the best employees and equipment in the business. We take pride in our 100% client guarantee policy, in which we will perform each job to the complete satisfaction of our customers. We like to think of ourselves as a customer service business that just happens to be in the tree service industry. 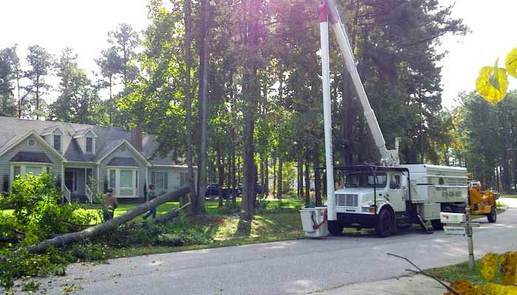 We have been providing quality tree services to Chesapeake and surrounding areas since 2002. Founded in 2002, we have become the top tree service company in Chesapeake and surround areas have depended on for all their tree care needs. Our team of tree care professionals and certified arborists have the knowledge and experience to not only take care of your trees, but your trees as they fit into your overall landscape - whether it is a private residence or business. We take the time to properly care for your trees so they are an asset in your landscape and not a liability. Further, we are licensed, insured, and bonded providing our customers with the utmost in protection and safety when working on trees around your property, home and office. We are a locally and family owned & operated business located in the heart of Chesapeake, VA. We only employ the best tree care professionals. To ensure out customers, we background and drug screen each of our employees annually. Because everyone of our employees interacts with our customer every day, we know it is important from a customer service and tree care perspective, to only have the best staff. 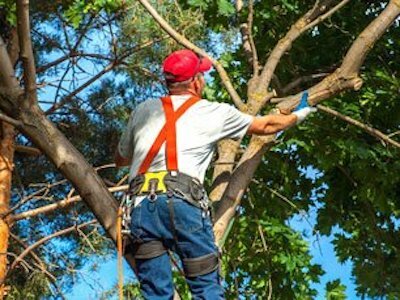 Whether you need multiple trees removed or just a few trees trimmed, you can depend on our company​ and our team of professionals to take care of your trees as we would our own. We utilize the best equipment in the business. We only use Vemeer stump grinders and brush chippers as we consider them to be the gold standard in our industry. Our chainsaws from Stihl are mostly new and otherwise properly maintained. 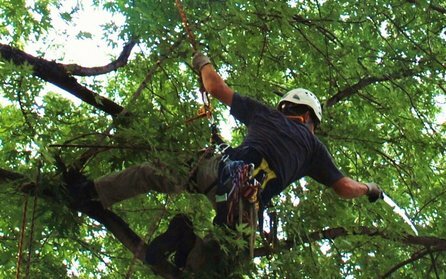 We take safety very seriously as we utilize the finest climbing equipment among our well-trained tree cutters. Further, our fleet of vehicles and trucks are new and represent our brand as mobile billboards. Trees need to be removed for a variety of reason, some for aesthetic purposes while others for safety.  A tree may be dead or dying causing a potential hazard to your family, home or business. Or, it could be diseased with canker rot for example, and needs to be removed because it has become unsightly and may potentially create a dangerous situation. Storms often cause tree damage to such an extend that they need to be removed. From a aesthetics perspective, the tree may have become overgrown since it was planted or it is creating a landscape issue with other surrounding planting and grass - unable to grow due to too much shade. 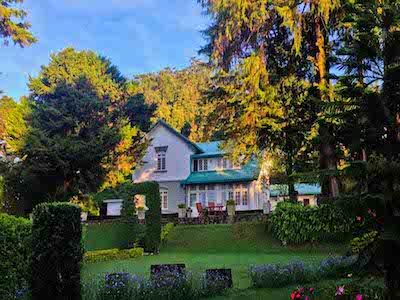 Lastly, trees need to be trimmed or even sometimes removed due to the fact they are touching your home or business' roof, often voiding your homeowners' policy. We can remove trees for any reason and do so in a safe and effective manner. Tree removal needs to be perform by knowledgeable professionals due to potential danger to nearby property (and the individuals performing the work). Unlicensed and uninsured tree service companies not only create a risk for themselves but a risk to the home or business owner. If individuals working on your property are not properly insured and licensed, if an accident occurs, then your homeowners policy may need to cover the expenses. Never use a tree care provider than is not property insured and licensed; and always ask to see proper documentation of this before agreeing to the work. Tree removal can be simple, safe, and affordable if performed by a skilled professional. Call Timberlake's for a free quote on any tree(s) you need removed and be sure to ask us for copies of our license and insurance. Tree trimming (and tree pruning which is a more subtle form of trimming) can make a huge difference in the health and beauty of a tree. Done poorly, trimming can make a tree look horrible and even lead to its premature death. Don't use a tree service company in Chesapeake that is not skilled and experienced in the art and science of trimming trees. If you look around your neighborhood and pay close attention, you will notice over 80% of the trees in people's yards could use a good trimming. Most homeowners let their trees grow untrimmed resulting in unsightly and potentially dangerous situations. Don't be that homeowner - properly trimmed trees are an asset in your landscape. Winter is the ideal time to trim trees, however it can be performed in any season. During he winter you landscape is dominant so the potential for damaging nearby planting is virtually eliminated. Further, the entire tree structure is exposed so trimming can be done with an eye on the whole tree framework. Regardless of the season through, trimming your trees can have a significant effect on their beauty and health. Stump grinding or removal is the natural step to take after removing a tree. Most stumps are eyesores and get in the way of landscaping and lawn care. There are two ways to deal with a tree stump: grind it below the surface of the soil, essentially making it disappear; or, digging it out of the ground and remove it and the root system completely. Due the the damage of the surrounding area, tree stump removal is only done in circumstances where foundation or roadway work will be done. For almost all residential purposes, stump grinding is the best choice. Most stumps should be removed, not only for atheistical landscape reasons, but also because they can become dangerous as they can harbor biting insects, such as ants, wasps, and termites. We use first-class stump removal equipment that can make short order of any size stump, returning your lawn and landscape back to its former beauty. While the job can be a bit messy, we take the time and precautions to minimize the impacts of grinding a tree stump. Stump grinding can be done in as little as 30 minutes for small, older stumps to well over a few hours for large, new stumps. Regardless of the size and age though, Timberlake's provides affordable and fast stump grinding services that will make any landscape look great again. Trees are often damaged by the strong winds and hail brought on by storms. This damage can be both hazardous and unsightly to your home's curb appeal. We provide 24x7 emergency response for tree damage caused by storms because we know the hazardous conditions they can cause. When electrical lines are knocked down due to broken limbs or uprooted trees, please call the professionals at Timberlake's Tree Service Chesapeake VA to safely and efficiently remove them, aiding the power company in restoring your electricity. We provide this emergency service around the clock because we know you need tree damage situations cleaned up quickly, safely and affordably. Call us any time day or night when you are faced with this unfortunate situation. We are one of the only tree care companies in the Hampton Roads area able to clear large parcels of land quickly and affordably. Lot clearing and larger commercial land development tree work is an effort only the best equipped tree service companies can take on. We can clear singles lots, even just backyards, to the largest commercial development parcels quickly and efficiently. Please contact us for any lot clearing needs you may have - we will return your call quickly and be on site ASAP to provide a free quote. The next time you need these types of tree care services, call us to discuss any and all requirements you may need. We always have good, seasoned hardwood for sale for wood burning. We stock most hardwood types ideal for burning. Call us anytime to ask about availability, types, and to arrange for delivery or pick-up. We respect your time - we show up when we said we would.